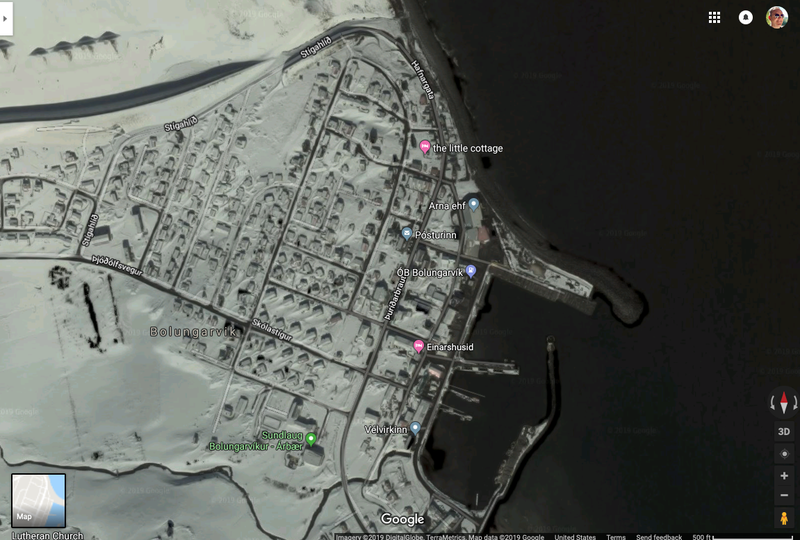 Jón Páll Hreinsson, mayor of Westfjords town Bolungarvík, has sent in a complaint to Google Maps because the application’s satellite image of the town is covered in snow. RÚV reported first. While Jón Páll admitted that the Westfjords are often covered in snow, he complained that its presence on the map makes it difficult to use. So yea, we see this all time time. Satellite imagery might have snow, clouds (well hopefully not as much a problem anymore) or some other weather related issue. The thing is that we all know that there is a tradeoff with Satellite Imagery. You can either have the perfect, no clouds, bright sun, all green, look that might be years old. Or you can have the snow covered streets that might have no clouds, be recent, but have well snow on it. Now go east/west/south a couple kilometers and you have what I suppose is green for Iceland. Truth be told though, if Iceland wasn’t so icy, they’d probably just have called it Greenland. 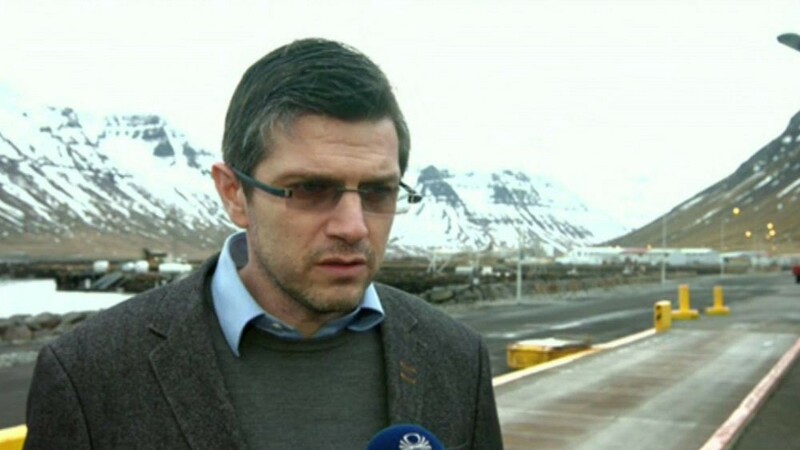 Give me the better quality, more recent image over seeing the beach in Bolungarvík any day. When they interviewed the mayor I couldn’t help but see snow on the mountains. Maybe the image is spot on?